The car that’s “green” in every sense of the word | UNBELIEVABLE! We are all too aware that fossil fuels are irreplaceable, damaging to the environment, and contribute to the Greenhouse Effect. One of the biggest challenges that scientists currently face is to produce alternative fuels that are renewable and environmentally friendly, especially when it comes to vehicles and transportation. But perhaps scientists’ latest creation will come as a slight surprise, and raise a few eyebrows. 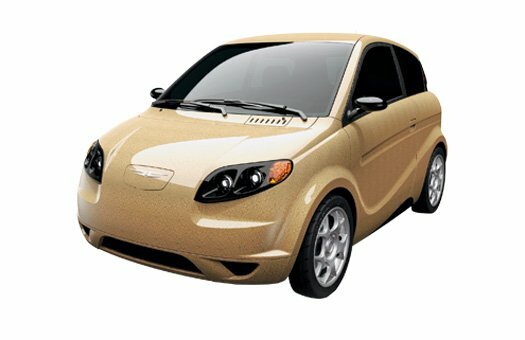 Motive Industries, a company in Canada, have manufactured a car made of hemp (yes, hemp – the close relative of marijuana). The company aims to make the vehicle (pictured above) available for $25,000 and is hoping to have thousands of these cars on the road by 2012. Posted on February 25, 2011, in Ecology and tagged cars, ecology, Technology. Bookmark the permalink. Leave a comment.